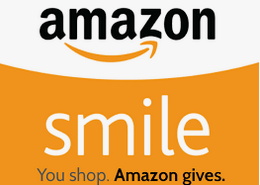 Support veterans by making your donation today! Believet™ respects and honors our donors and the difference they make in the world. Your support means we can grow our program to serve more veterans and provide them with the means to re-engage with their lives, loved ones, and community. 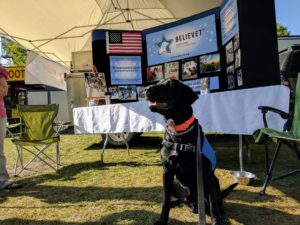 Upon request, Believet™ can bring a service dog to your business group, congregation, club, school or event to educate attendees about PTSD and other issues many veterans face as they return to civilian life. 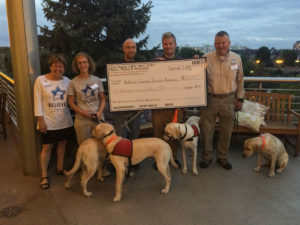 This is a great opportunity to bring awareness to veteran issues as well as the solutions that Believet™ service dogs provide. 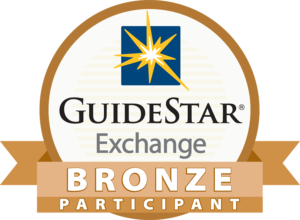 Learn how your group can make a difference and become part of the solution. Contact us to request a speaker today. Represent Believet in our community to spread the word about our work. 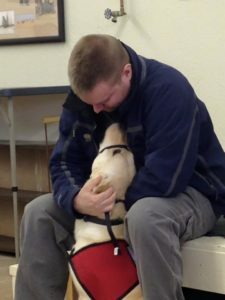 Training: Learn to train a service dog in skills that will assist a veteran with their disability. Take our service dogs on field trips, including visits to the zoo, a concert, or a play. Take our service dogs on a bus, train, or airplane. 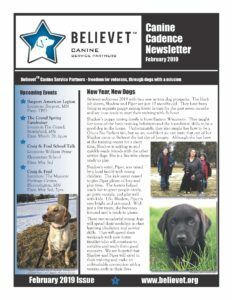 Fostering: Foster a young service dog for 4-6 months and help prepare it for a lifetime of service. Board Service: Serve as an advisor on our Board of Directors. 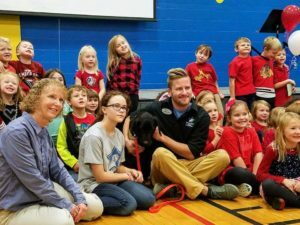 And more: Volunteers also help provide assistance with accounting, legal, healthcare, veterinary care, marketing, social media, event hosting, fundraising, facility maintenance, kennel care, community awareness, facility tours, provide meals, etc. When you volunteer, you transform lives and make the world a better place. Greg and Chris Thurin with Ameriprise Financial’s Thurin, Thurin & Associates hosts an annual event to benefit Believet. Believet™ hosts several fundraising events each year. Volunteers also organize events to benefit our program, including 5-K runs or walks, bake sales, or special events at their place of work. Carry our message to others—you may know someone who needs our services or who would like to support our mission. Like us on Facebook or follow us on Instagram. Sign up to receive our newsletter!